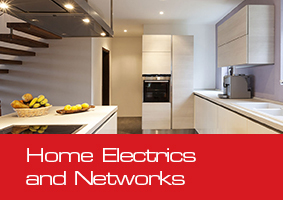 As well as providing general electrical installations, we can provide guidance and installations on electrical equipment and appliances that allow you to take advantage of savings to be made from the latest technology developments. The industrial sector can benefit hugely from the massive energy savings from LED and High Output Fluorescent lighting. 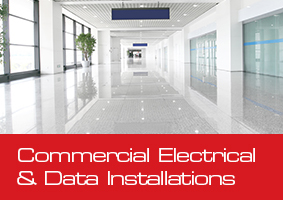 Installed in high bay, external and office locations, the lighting output can be greatly enhanced giving a much better working environment. All HR Cabling staff are fully qualified and industrial work is carried out to rigorous standards to ensure that our work complies with the latest regulations for the industrial environment.